On March 25, 1655, Saturn‘s largest moon Titan was discovered by astronomer and physicist Christiaan Huygens. 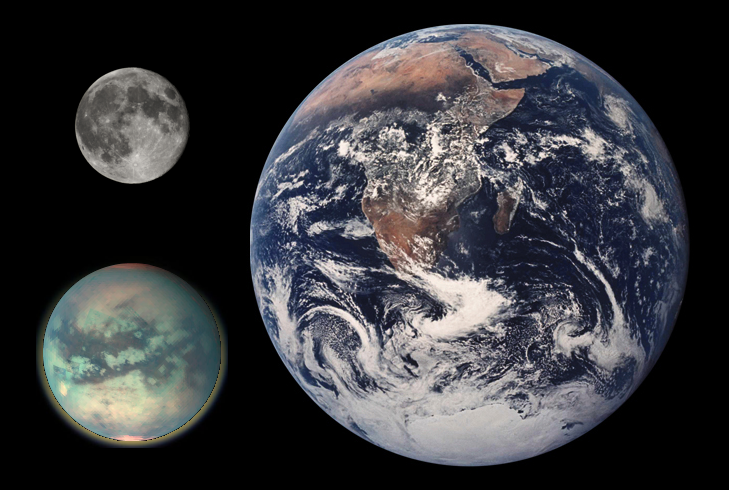 Titan is considered as the most Earth-like moon discovered so far and the second largest in the solar system. Christiaan Huygens was born into an influential family and provided with a decent education all his life, leaning several foreign languages mathematics, logic, and rethoric. His father was friends with Galileo Galilei and René Descartes who early noticed the talents of the young Huygens. 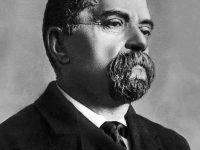 He studied mathematics and law at the University of Leiden and later on continued his research at the College of Orange in Breda. In the field of mathematics and physics, Huygens wrote several publications on probability theory, worked on the law of motion, and became well known for his wave theory of light from 1678. Further achievements were made by the scientists in optics and through designing various clocks like the pendulum clock in 1657 . 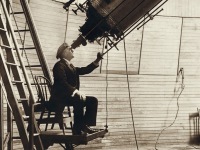 Before the advent of telescopic photography, eight moons of Saturn were discovered by direct observation using optical telescopes. In the mid-17th century, Christiaan Huygens proposed his theory that the planet Saturn was surrounded by a ‘thin, flat ring, nowhere touching, and inclined to the ecliptic‘ after using his self designed 50 power refracting telescope. With the help of his brother, Huygens built several telescopes, but Titan, the largest of the Saturn Moons with a size even larger than Mercury, was discovered with their first one. 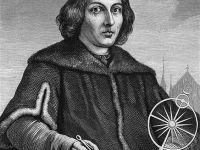 In 1655, he published his findings and named the moon simply ‘Saturni Luna‘. 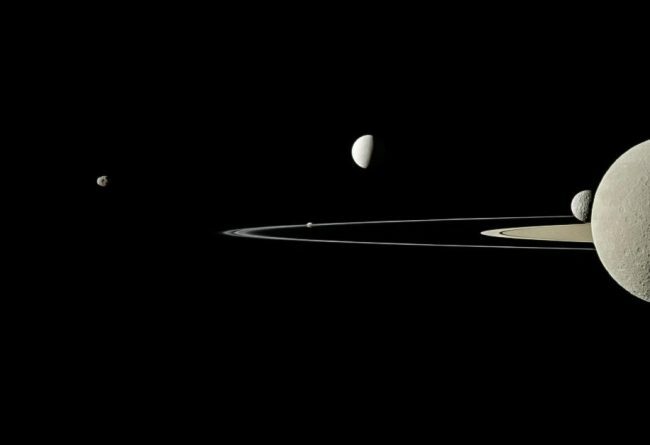 After Giovanni Cassini twenty years later found further moons orbiting Saturn, the moons were named ‘Saturn I – V’, Tethys, Dione, Rhea and Iapetus (the “Sidera Lodoicea“). 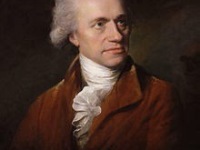 Mimas and Enceladus were discovered in 1789 by William Herschel. Hyperion was discovered in 1848 by W.C. Bond, G.P. Bond and William Lassell. After all Saturn moons were discovered, John Herschel suggested to name it finally Titan. As current research results suggest, Titan consists of several layers with a hot center. Due to the existence of ammonia it is possible that there are still liquid layers of magma. Special on Titan is also his thick atmosphere known to be rotating much faster than its surface. Despite the temperatures of about -179°C on the surface, the moon is known to experience wind as well as rain, creating a surface very similar to Earth’s. Many scientists believe that microbial extraterrestrial life could be possible on the satellite. Saturn has by the time of writing 62 moons with confirmed orbits, 53 of which have names and only 13 of which have diameters larger than 50 kilometers, as well as dense rings with complex orbital motions of their own. Twenty-four of Saturn’s moons are regular satellites; they have prograde orbits not greatly inclined to Saturn’s equatorial plane. They include the seven major satellites, four small moons that exist in a trojan orbit with larger moons, two mutually co-orbital moons and two moons that act as shepherds of Saturn’s F Ring. The remaining 38, with mean diameters ranging from 4 to 213 km, are irregular satellites, whose orbits are much farther from Saturn, have high inclinations, and are mixed between prograde and retrograde. These moons are probably captured minor planets, or debris from the breakup of such bodies after they were captured, creating collisional families. Over 150 moonlets embedded in the rings have been detected by the disturbance they create in the surrounding ring material, though this is thought to be only a small sample of the total population of such objects.